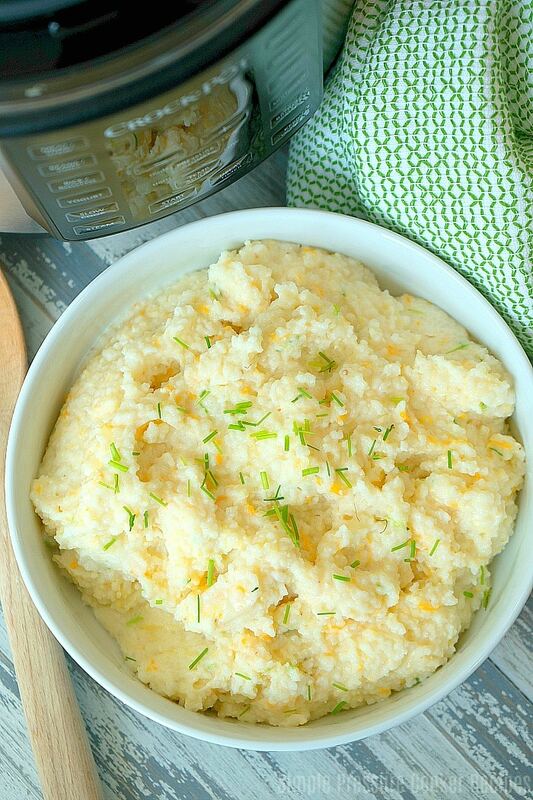 Here are some easy Crock Pot Express grits to have for breakfast or as a side dish! 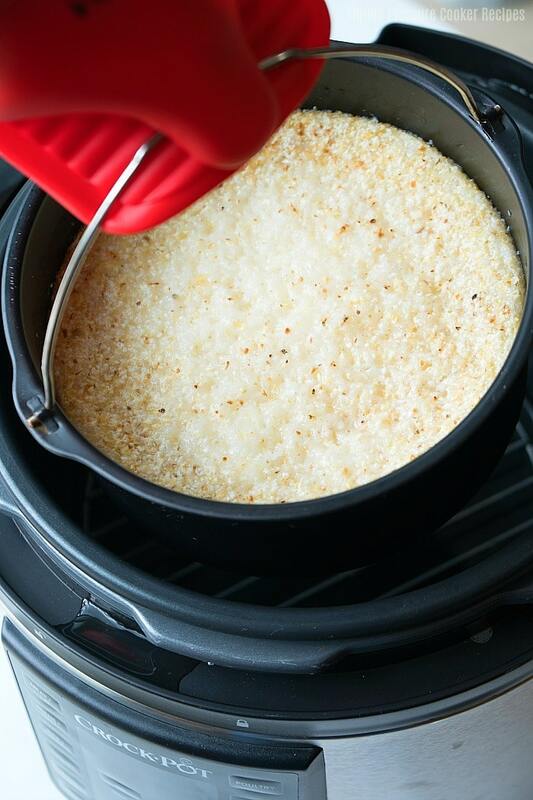 If you love cheesy grits this is a simple recipe to make in your pressure cooker in no time at all. No more stirring over the stovetop, just dump it all in and get ready to enjoy this traditional dish with your favorite add ins. If you’re all about your pressure cooker like we are you will love these easy Crock pot Express grits that are buttery and cheesy like you love them. Just a few ingredients are needed and a few minutes in your pressure cooker and you’re ready for a great breakfast or side dish. 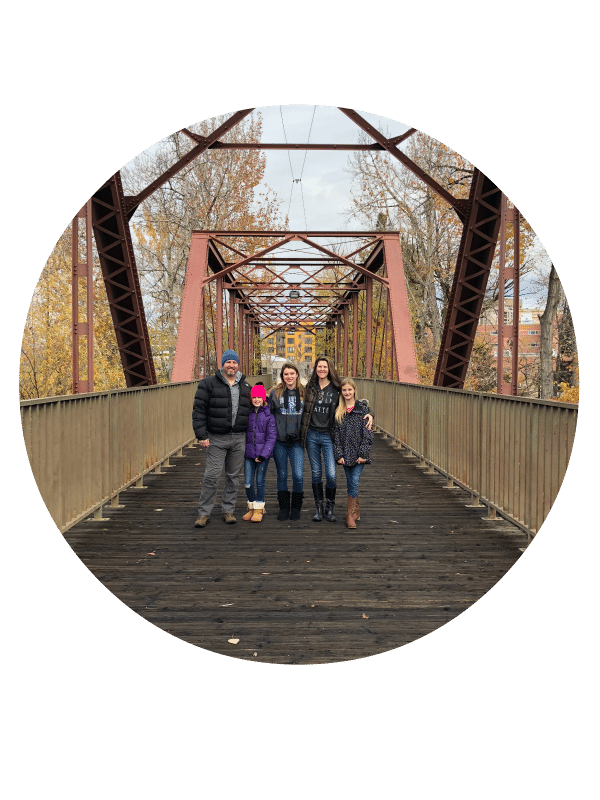 One of our favorite easy Crockpot Express recipes here on The Typical Dad. Comfort food at it’s finest!! Grits are great for breakfast, brunch, or a side dish when you are having a big spread for the holidays. What do you love to add into your grits?? We opt for butter and cheddar cheese with some chives on top but that is totally up to you. As always be careful pulling items out of your pressure cooker, small mitts are great to prevent your fingers from getting too hot! Pour 1.5 c of water inside your Crock Pot Express or pressure cooker. Put trivet inside as well. In your cooking pot (that fits inside your CPE) mix together grits, melted butter, 2.5 c. water, and salt, chives, and pepper if desired. Put foil over that pot and secure tightly on top. Lower on to your trivet and close your lid and steam valve. Push multigrain, high setting, for 15 minutes, then press start. Do a quick release and carefully lift pot out. Uncover and add shredded cheese. Stir until melted. Add milk and stir, add more if you want it "soupier".